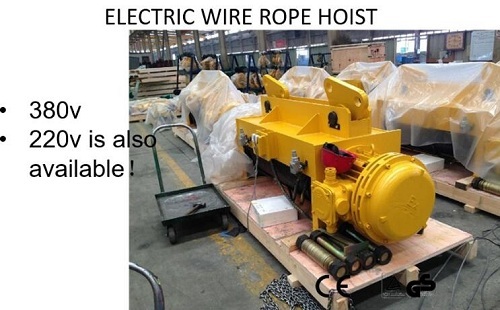 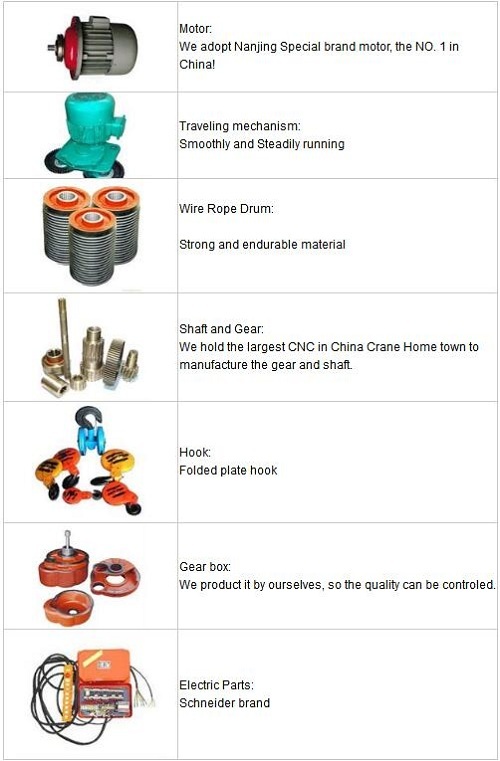 1.Type CD1,MD1 wire-rope electric hoist is a kind of small-lifting equipment. 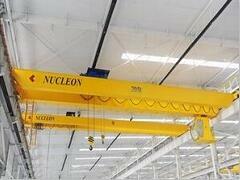 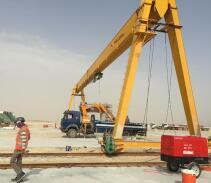 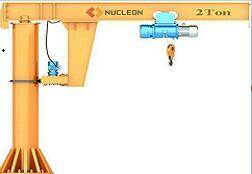 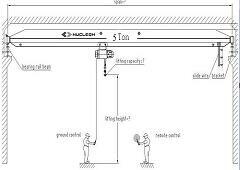 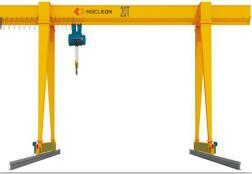 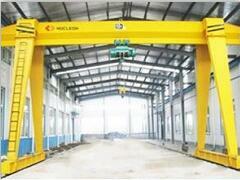 2.It canbe mounted on single beam overhead crane ,gantry cranes, jib type CD. 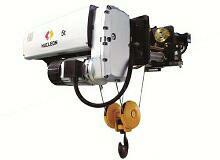 3.Electric hoist as only one normal speed which can satisfy normal application. 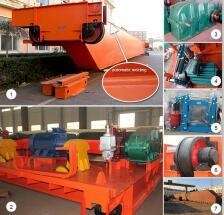 4.It is widely used in factories, mines, harbors, warehouses, cargo storage area and shops. 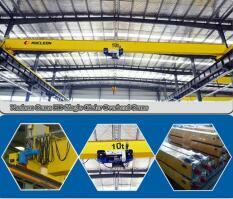 5.Essentially in raising working efficiency and improving working conditions. 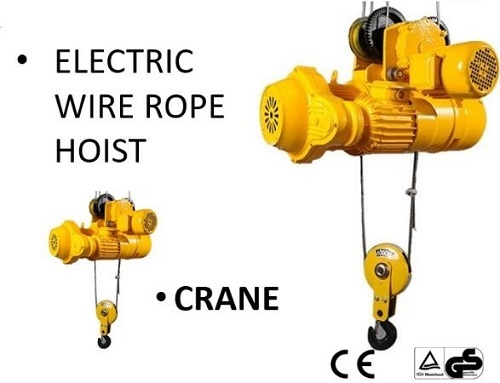 the compose of electric hoist.